Need to Apply for An AQMD Permit? Southern California has some of the country's most stringent air quality regulations. 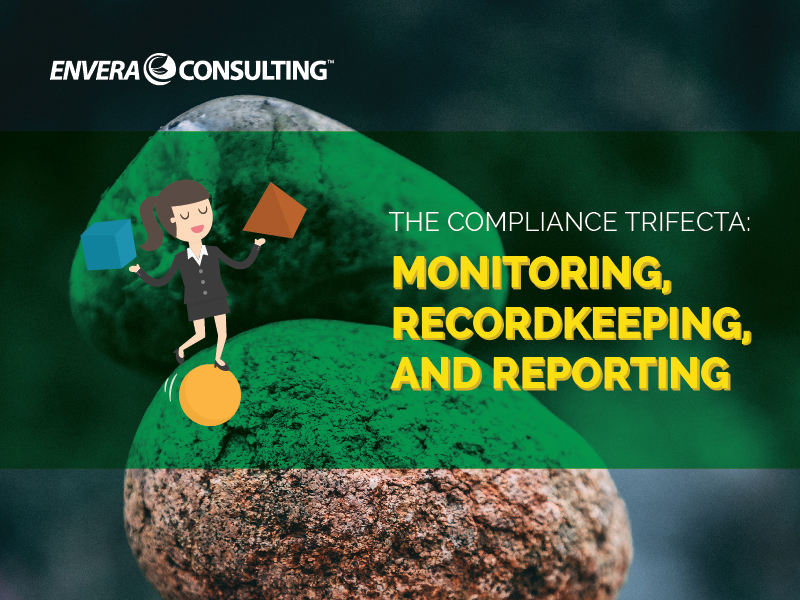 We'll help you stay in compliance. 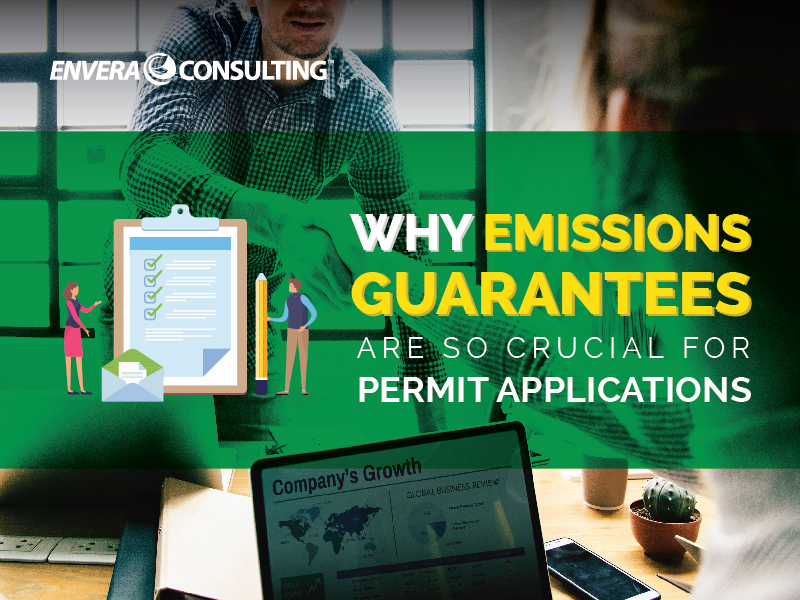 The air permitting process can be a long and windy road to completion. We'll show you the way. About 14% of the money spent on a projects will be wasted because the project fails. We'll show you how to hold on to the money. Professional training on your time not someone else's. All you need is an Internet connection. If you need to deal with California’s air quality regulations but can’t wrap your head around all of the details, sign up for our email newsletter. We’ll send you practical tips and strategies to help you make sense of the regulations so that you can free up time in your schedule. Permit denials do happen. But that doesn’t mean that’s the end of the story. Even after a denial, you still have options. 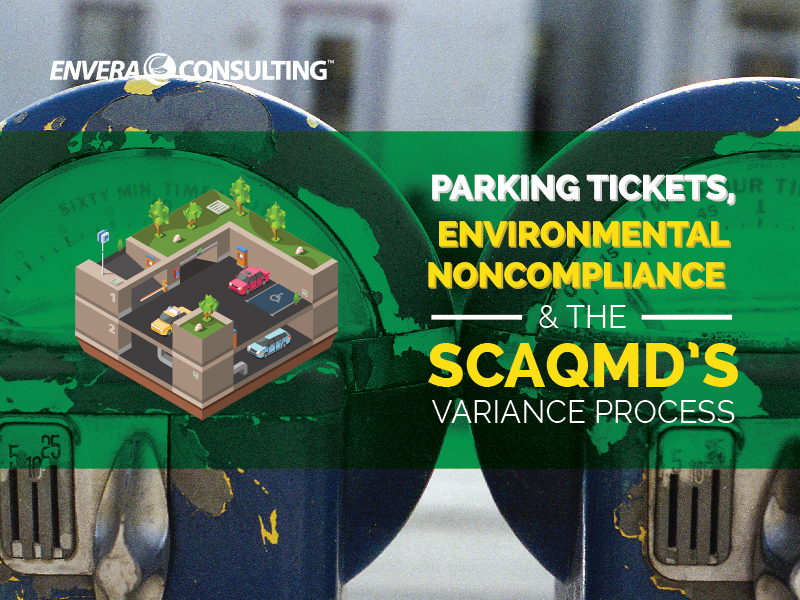 If you find yourself in noncompliance, you can request a variance from the SCAQMD Hearing Board. Here’s what to expect as you go through the process. 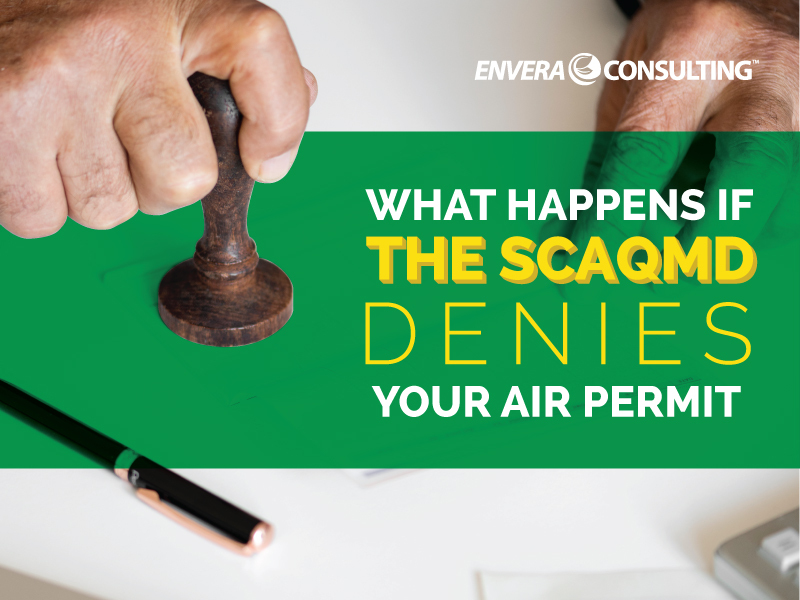 Particularly when you’re applying for an air permit for engines and boilers, having an emissions guarantee can act as a quasi form of insurance against noncompliance. 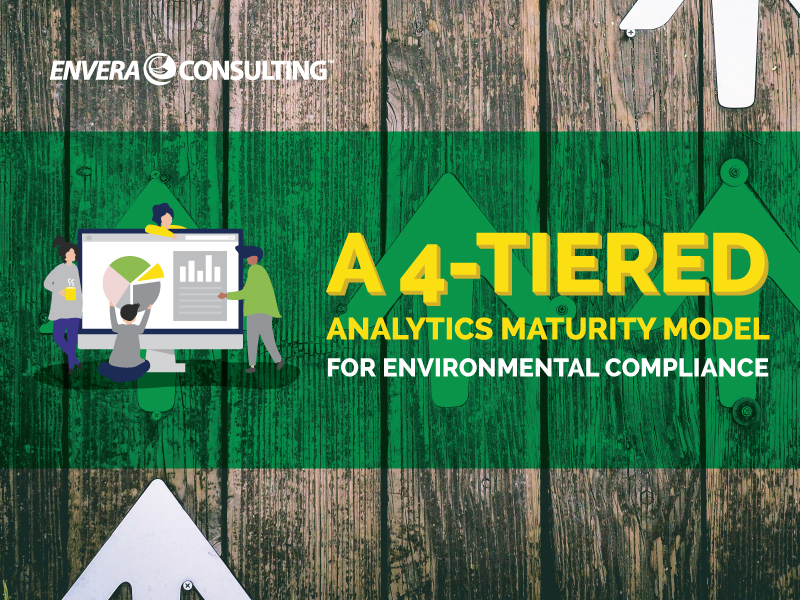 If you’re at all familiar with air quality compliance, you already know the three most common requirements that appear in most every rule — what we at Envera refer to as the Compliance Trifecta.